Everything will always boil down to making sure your priorities are straight. Don’t waste your time going after the wrong opportunities. As Q4 nears the end, it’s important to look at your different opportunities and determine which have the best potential to close and focus on those leads. The further you get into Q4, the less time you will have to focus on several different opportunities so you need to narrow your focus. You’re coming to the end of Q4 and you probably don’t have time to focus on lead generation or the time to bring new leads to a close. That’s why you should focus on the leads you already have. Use this as an opportunity to refocus on some leads that may have been forgotten in your pipeline. Not every lead you revisit will result in a sale but using your limited time in Q4 to revisit some leads will greatly increase your chances of closing an opportunity. Segmenting your sales opportunities allow you to determine the likelihood that they will close as well as determine the type of focus each lead needs. Segmenting your opportunities allows you to maximize your resources and target leads efficiently. The quarter and year are almost over, have you met your goals? How can you still achieve them? Goals are an obvious part of performing well but it can be easy to stray from your original plans. Take some time in Q4 to make sure your actions and performance align with your original goals. You can even create short-term goals for the remainder of the quarter that will aid you in achieving your overall goals. Do this by evaluating where you currently stand and what you can realistically achieve by the end of the quarter. How are you ending the year? Let me know. You want a strong end to 2017. Awesome! But if you want to see greater marketing results next year, you’ll need to use the remaining time in 2017 to set the stage for 1st January. Imagine how it would feel you were armed with a structured plan and clear action steps to follow to help your business grow? If you want to gain the knowledge, skill, and experience you need to refocus for growth Q4 and kick start 2018, enjoy challenges and are curious about finding a better way, you’ve found the right place! Email Ann on ann@annrodgershampton.com or call to discuss on 07725052349. When I first began working with Ann from Infinite People Solutions I was so immersed in the company IT was getting destructive. Ann helped put my responsibilities, profits and product into perspective. 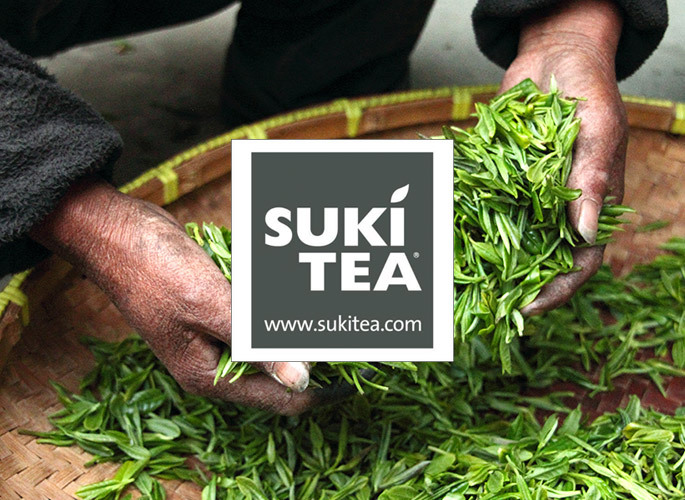 SUKI TEA is now being exported to 7 countries including a prestigious café in Tokyo as I’m now working smarter, not harder. I can’t say enough about all the help she has provided me with. I reclaimed my creative buzz and feel like I have my life back.